2017 is today #3 | “Digital transformation is not only happening at our clients, but also for ourselves. Uberizing you… this could very well happen” | Document Advisors | IDeAs blog, for better document strategies. All in all 2017 is going to be a very interesting year, where once again the most adaptable will be those able to survive. Digital transformation is not only happening at our clients, but also for ourselves. So here is our view on how we should respond to that. I will describe some of the key challenges, which we see in our practice. Providers (manufacturers and channel alike) need to establish themselves as credible partners of their clients, providing a valuable service, instead of their all too common current perception as suppliers of hardware and consumables. This change also often requires a more strategic dialogue, at a higher level in the client organisation, supported by more sophisticated sales and marketing strategies. Recently one of the questions asked to us was if the industry should move into Business Process Automation and/or already jump into Customer Experience Enablement. This sounds similar to the evolution from MPS to MDS, but I think these are two different steps with a common theme – based on the ability to move the business from one activity to another…which requires greater flexibility, to create more bespoke solutions. To do that Companies should take a deep and honest look at how successful they have been at moving from a product centric to a solutions centric approach – one measuring real sales and effective usage rates. What has been learned, what new expertise has been developed, and what is the record for both successes and failures? Going after Customer Experience or after MDS is a further pivot. And if the ability to pivot is ingrained in the start-up culture, it is not in traditional industries. You have to take into account that this new pivot addresses a nascent market vs. an established one. This is a territory where customers are not themselves sure of what they are doing. Automating an existing process is something the customer already does. They can be good at it or not so good, but this is a known world. Customer experience is not a well-charted environment. Some elements of MDS are pretty well known with solid metrics, some of the more innovative segments of Document or Communications management are not. Another question set to us was what new competition do you think we will face in the upcoming years? How do you see it impacting our business? Let us agree on what competition is. Traditionally this would have meant somebody doing more or less the same thing with some innovation or advantage. And to be honest, in a mature market, we do not see this happening. But a new kind of competitive danger is to be found in people going after your value-add, and pressuring you into a sub-sub contracting role….Uberizing you….this could very well happen. 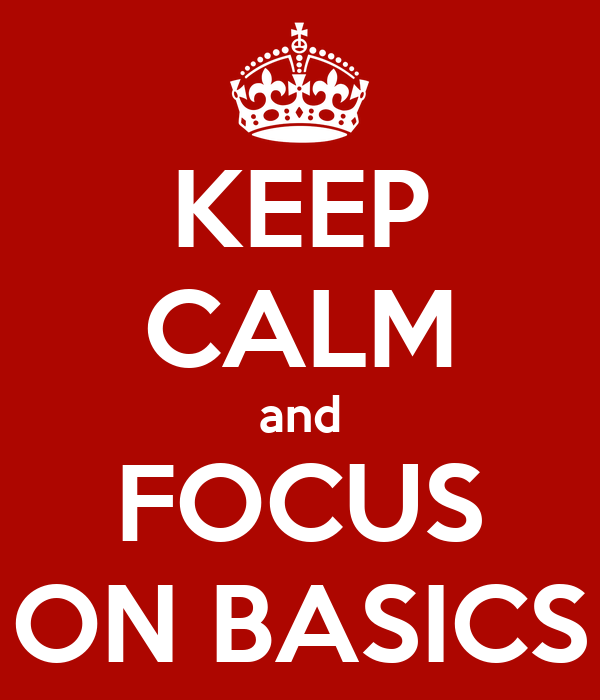 So we need to focus on basics. That is what does my customer set want (process, products, simplicity, price, etc…) and can I go up the value chain? If not, how do I rapidly adapt my cost structure to be as lean and mean as possible? 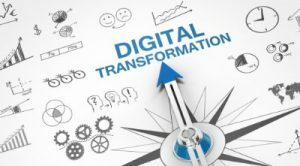 Another question we do get often is about Digital Transformation. What does it mean in terms of transformation of internal culture and the change management needed to make it happen. Our first answer is to check whether the company has effective strategic alignment. There could be factual elements diverging (outspoken or kept silent) such as length and cost of sales cycle, leverage of existing customers if any, cost and quality structure. Others factors are more psychological like fear of change, uncertainty, lack of experience in new territory, and last but not least the “how will I fit in” questions and anxieties. Our second answer would be to check if you apply it to yourself…walking the talk if you prefer…Are you, as an organisation, changing at the speed of your clients? And how could you “sell” it credibly, if you do not “apply” it to yourself? This article was written on 02 Feb 2017, and is filled under Business Forecast, Point of View.